Older persons who have prevalent vertebral fractures have an increased risk of mortality. It is not known whether incident vertebral fractures are also associated with an increased risk of mortality. 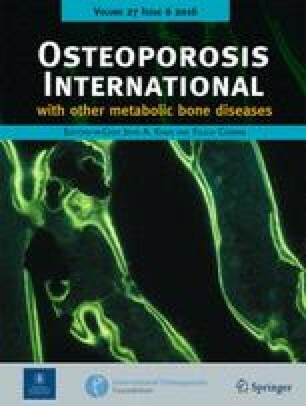 To determine whether older women with incident vertebral fractures have an increased risk of mortality, we conducted a prospective cohort study of 7233 community-dwelling older women aged 65 years or older who were enrolled in the Study of Osteoporotic Fractures. We measured incident vertebral fractures by radiographic morphometry of paired lateral spine X-rays taken an average of 3.7 years apart. 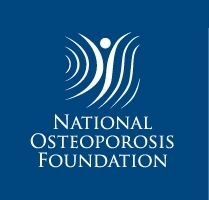 We also collected information on baseline prevalent vertebral fractures; calcaneal bone density; anthropometric measures; and demographic, medical history, and lifestyle variables. Overall mortality was assessed and confirmed by receipt of death certificates. Over an average of 3.7 years, 389 (5.4%) women developed at least one incident vertebral fracture. During an additional 8 years of follow-up, 1617 (22%) women died. Women with at least one new fracture had an age-adjusted 32% increased risk of mortality (RH=1.32; 95% CI=1.10–1.58, P=0.003) compared to those without incident vertebral fractures. After adjustment for weight loss, physical frailty markers, and nine other predictors of mortality, there was no longer an independent association between incident vertebral fractures and mortality (RH=1.06; 95% CI=0.88 1.28). Older women with incident vertebral fractures have an increased risk of mortality that may be explained by weight loss and physical frailty. The abstract was presented at the annual meeting of the American Society of Bone and Mineral Research, in Phoenix, Arizona on 12 October 2001.